It has been called Burgundy’s “lost” region; others have referred to it as Burgundy’s “forgotten” area. But, how can this be when it appears to be the southern extension of the acclaimed Cote d’Or? This session will investigate the reasons for the muddled reputation of Chalonnaise wines. Don will also unveil the progressive steps being taken to move the wines of the Chalonnaise to their proper, elevated position within the hierarchy of Burgundy wines. For 30 years, Don Kinnan has been active in the fine wine trade, both on a business and personal level. Since his initial visit to Burgundy in 1973, he has returned numerous times exploring the intricacies of the region and its wines. Kinnan joined Kobrand Corporation, a family-owned wine importer and owner of Maison Louis Jadot, in 1985, covering the Washington, DC, Virginia and West Virginia areas. In 1992, he was promoted to Director of Education and was responsible for Educational Services nationwide. For the next 20 years, he conducted over 60 seminars, annually, for distributor sales forces, trade groups, and consumers. Kinnan’s passion for wine is evidenced by his involvement in numerous professional organizations. He has been cited by the U. S. Government for his role as founder of the Society for American Wines in Canada. He founded and acted as President of the Decanter Club in Washington, DC, and frequently presents to groups such as the Society of Wine Educators, where he holds that organization’s highest credential, CWE (Certified Wine Educator). He is also a member of the society’s executive committee and board of directors. In 2012, Kinnan will be the lead instructor in the Wine Scholar Guild’s new Master Burgundy Certificate program. Kinnan received his undergraduate degree from Penn State University and his masters from Johns Hopkins. He had a long and distinguished military career in the US Army, from which he retired with the rank of Lieutenant Colonel. While in the Army, Kinnan graduated from the Defense Department’s Language Institute for French, the Command and General Staff College, and served as an instructor and, subsequently, as chief of the South East Asian Studies Section at the US Army Intelligence School. 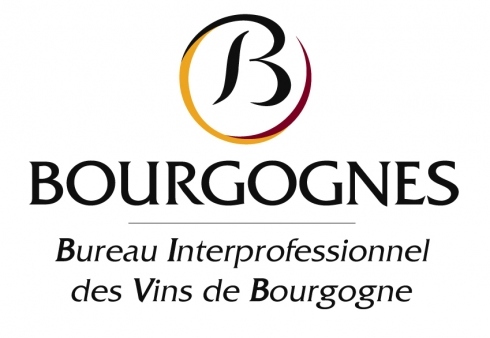 Delve into Bourgogne with the insight of Bourgogne experts and masterful instructors..sign up for the Bourgogne Master-Level program and Bourgogne Study Wine Tour.